EAST BRUNSWICK, New Jersey (WABC) -- A car crashed into a Days Inn hotel in East Brunswick. 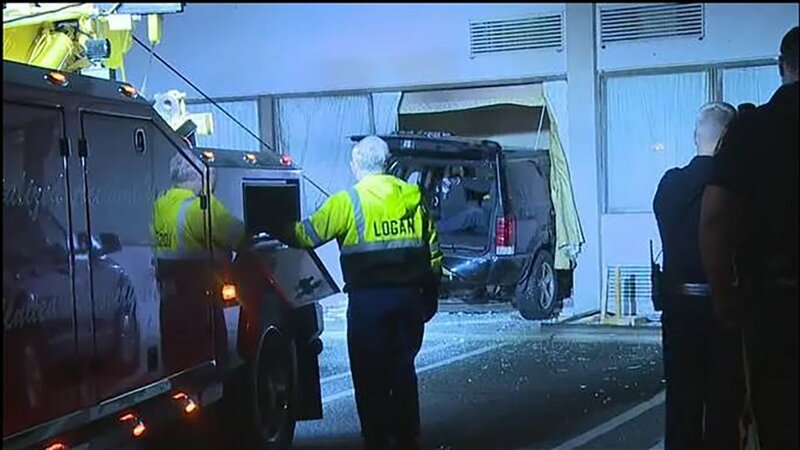 The driver may have been attempting to park when she drove into the hotel just after 12:30 a.m. Tuesday. She was treated for non-life threatening injuries. One hotel patron said she thought it was an earthquake.